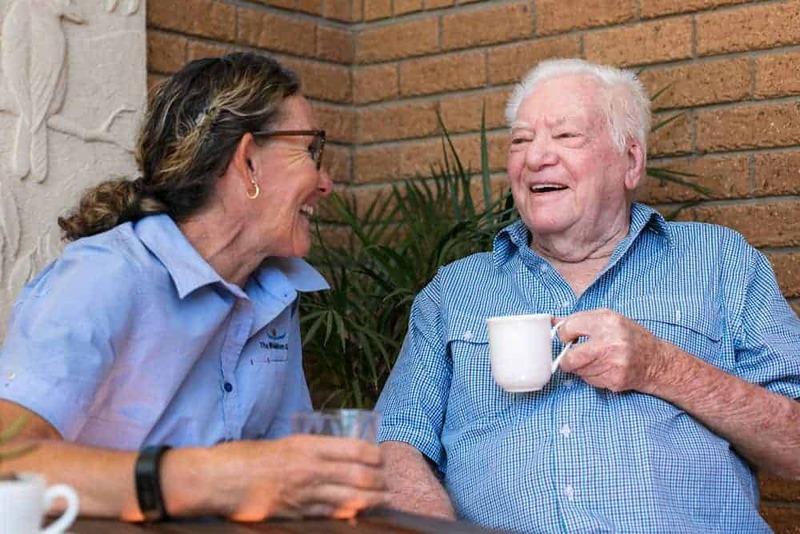 Whiddon’s Far North Coast Community Care services provide personalised health, wellbeing and support services to help older people<br> stay living at home for longer. 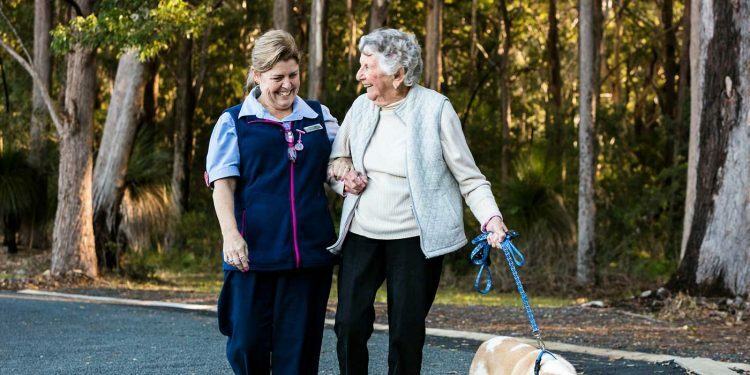 Helping our clients stay connected to the people, interests and communities that they love is an important part of our journey. The Community Visitors Scheme is a national program funded by the Australian Government and run by The Whiddon Group in the Tweed Heads and Lismore areas. 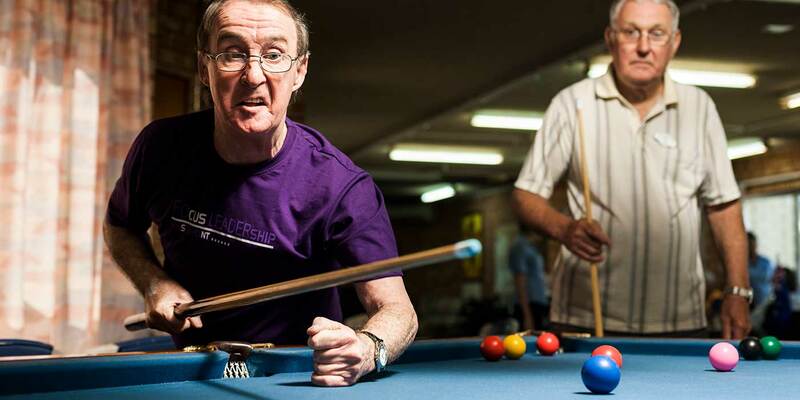 Volunteer visits take place at least once a fortnight and are relaxed and social in nature. 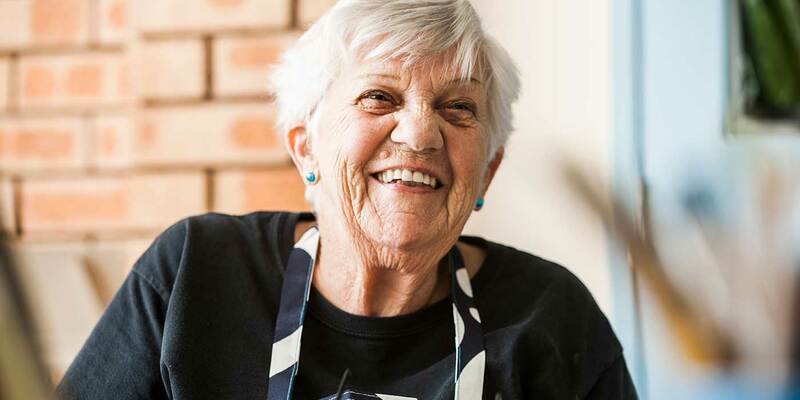 The aim of the program is to improve the quality of life for an older person living at home by providing companionship and a link to the community. This could mean chatting over a cup of tea, heading out to a local cafe for a coffee or spending time in the garden. The Community Visitors Scheme is available to clients based in Tweed, Lismore and surrounding areas – please contact us to find out more.